We met on the streets of Bastia. His companion did not want to be photographed and I was happy because he agreed. After showing some poses he looked to his companion and I was lucky with the result. 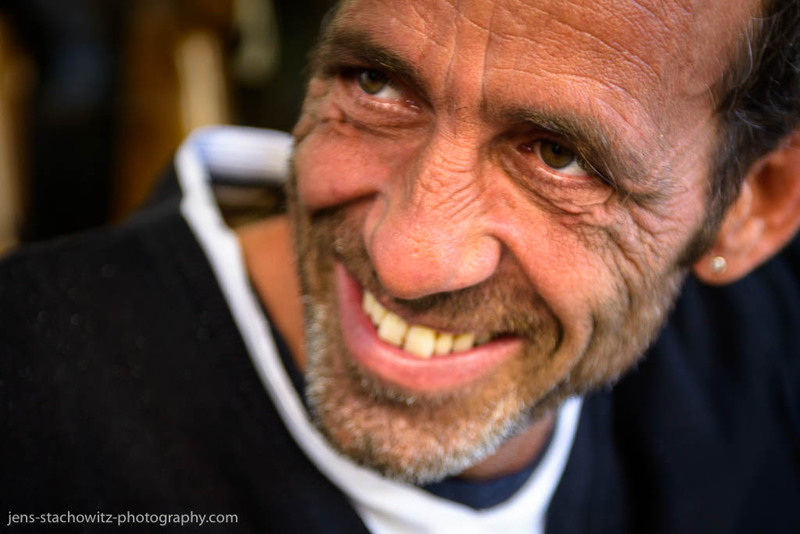 While my project on Corsica I wanted to photograph people to not only show the cityscapes and landscapes I explore. I went up to it as a training to establish contacts to complete stranges and to try to capture their portraits. This slideshow presents my outcome. If it does´t start klick the photograph.